VPI's Waterproof Shielded CAT5e Cables provide IP67 rated watertight industrial Ethernet connectivity in harsh environments. For harsh industrial environments such as factory automation, or outdoor installations where CAT5e cable needs to be run from a dry location to a wet one. 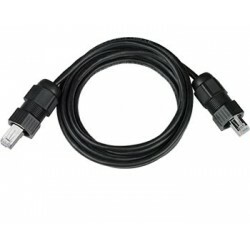 Available in Waterproof/Waterproof, Waterproof/RJ45, and Waterproof/Unterminated cable end configurations. O-rings provide IP67 rated water and dust protection. Shielded cable and RJ45 connectors protect signals from external noise. Attached IP67 cable shield with strain relief provides field-installable connectivity – no tools required. 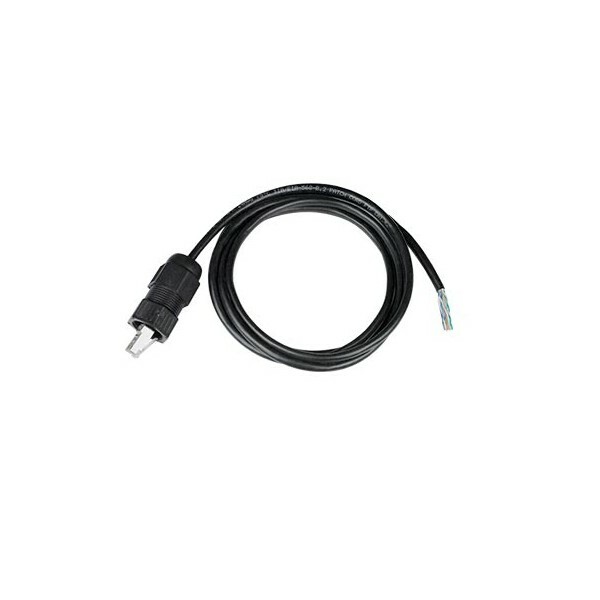 To achieve waterproof/IP67 protection, the outside RJ45 receptacle must be sealed with either a cap or a connected cable with waterproof cable gland. 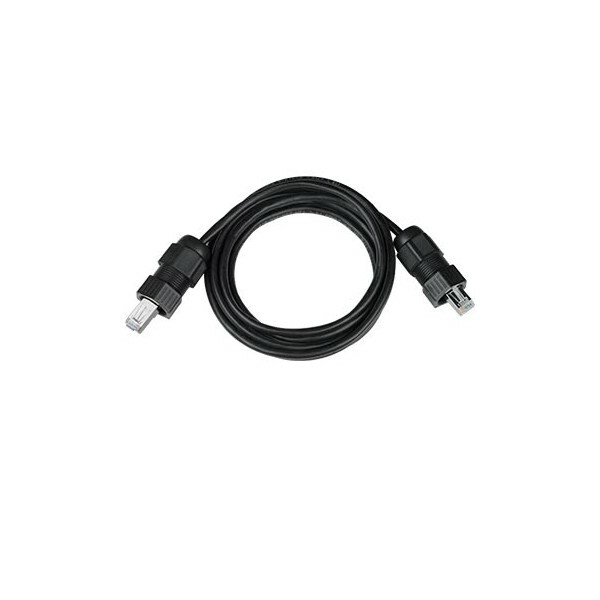 Available lengths of CAT5e cable: 6/8/14/24 feet. CAT5E-WTP-WW-x-BLACK-SHLD, CAT5E-WTP-WR-x-BLACK-SHLD, CAT5E-WTP-WR-24-GRAY-SHLD, and CAT5E-WTP-WU-x-BLACK-SHLD are intended for use with RJ45-5EWTP-CS-JCK and RJ45-5EWTP-CS-CBL-8I only. Requires RJ45-5EWTP-CS-JCK or RJ45-5EWTP-CS-CBL-8I case side connector for complete connection.